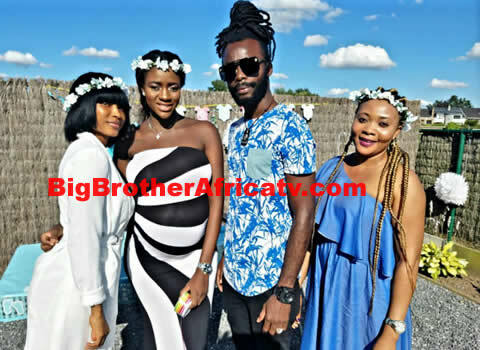 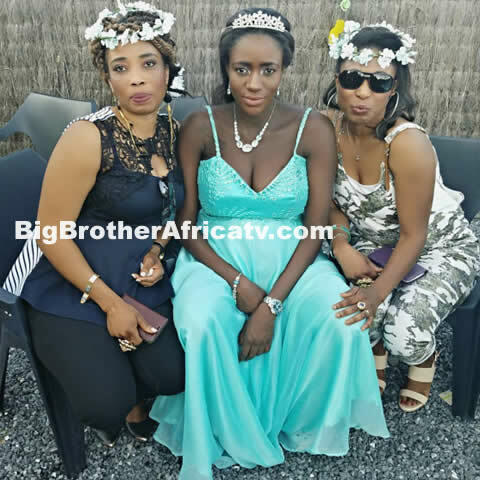 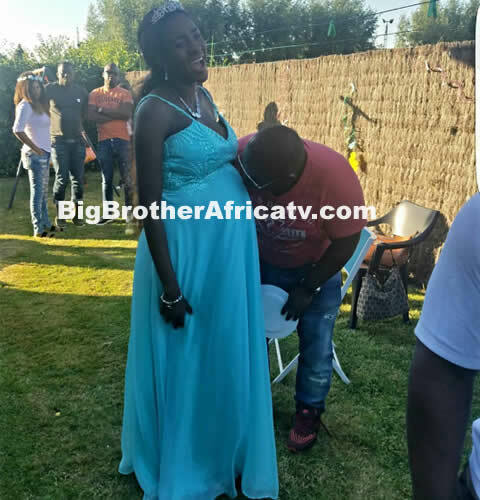 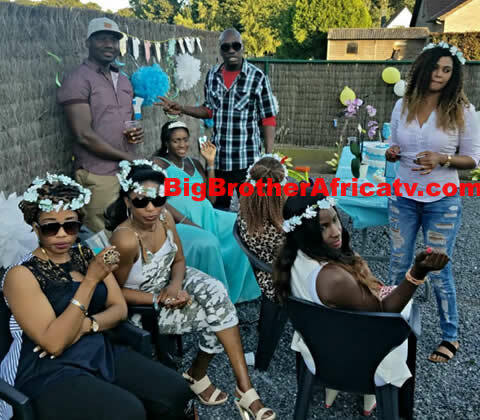 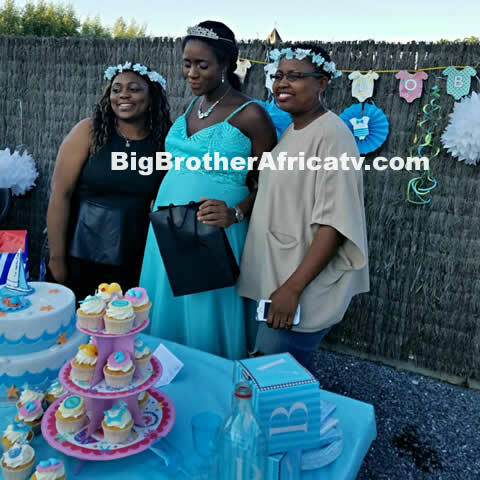 Former Big Brother Africa housemate who represented Sierra Leone in season 7 'Stargame' recently held her baby shower and one of our reporter was also in attendance. 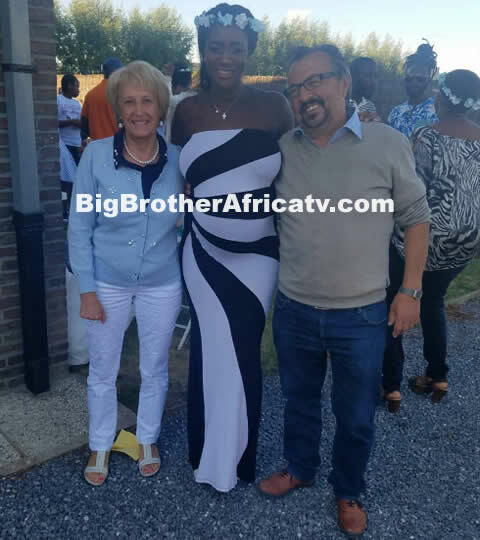 We also managed to get you guys some photos from Zainab's big day. 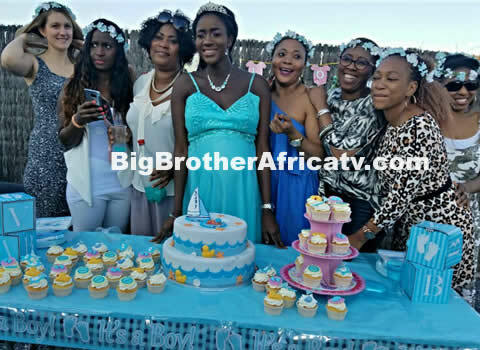 What do ya'll think of her baby shower?